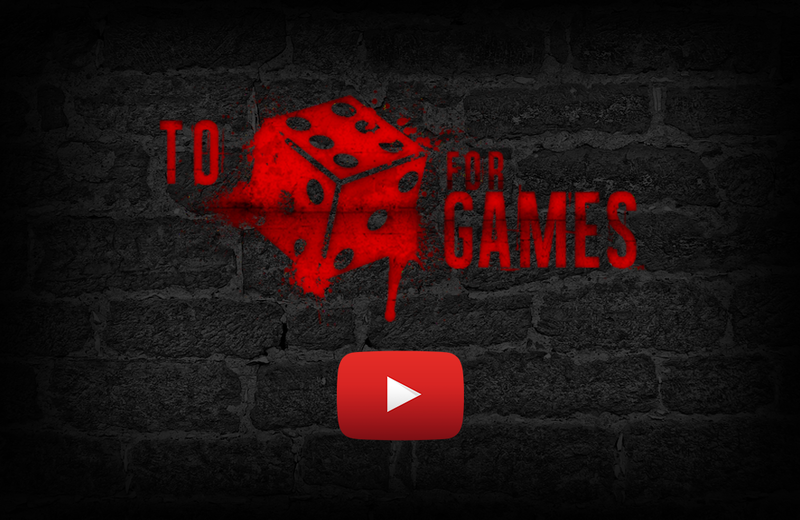 The To Die For Games YouTube channel is home to a collective of board-game enthusiasts on a mission to promote the hobby. Founded by Mandi Hutchinson, To Die For Games calls on a diverse group of contributors to create video reviews, tutorials, and teach-and-play sessions. Viewers of the channel discover which games are worth picking up and which aren’t worth the hype. The videos are relaxed and to-the-point with a focus on teaching game rules and strategy. Watching the videos feels like a night in with friends as the hosts share their gaming experience. Never bring a dud to game night again or lose precious table time at a board game cafe. To Die For Games is a valuable resource for new players and enthusiasts alike. Long live game night! Presented by former MythBusters host Adam Savage, SYFY25: Origin Stories bills itself as a "nostalgic celebration of all things science fiction." The Museum of Talking Boards is an online destination for people intrigued by the history, art, and mythology of spirit boards.